The world of social media has changed the way things work on a day to day basis. However, people with disabilities have found it difficult to enjoy social media to the same extent as people without disabilities tend to. For example, you won’t enjoy Instagram very much if you've vision deficiency problem. Even if steps are taken to help people with disabilities use these apps and platforms, there are real world problems to consider such as the fact that they simply won’t be able to see the pictures that are being displayed on their feed. 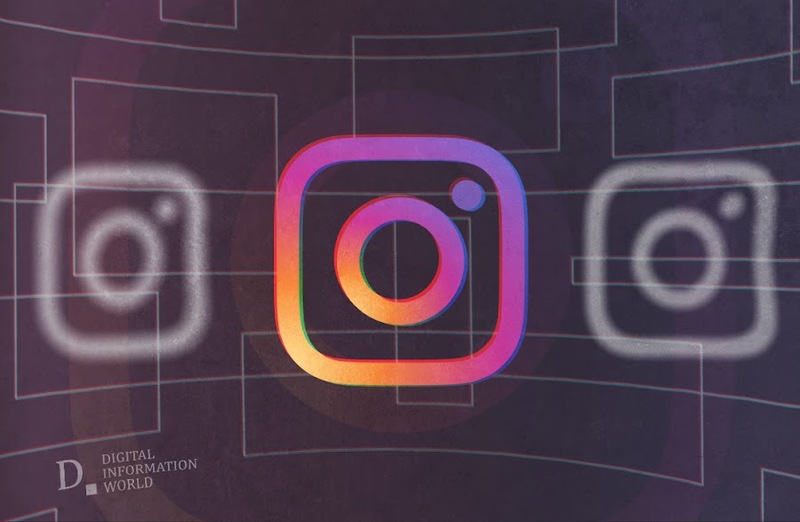 All of that might change with the new features that Instagram is rolling out. This feature will use an algorithm to understand the various intricacies of the pictures that are being displayed and describe them to the person holding the phone. It should be noted that this is different from alt text reading. Alt text is basically text that users put in themselves which describes the picture that they have taken. A screen reader can read alt text out to the person using the phone. This is one way that people with visual impairments can use and enjoy Instagram, but the problem with it is that it is reliant on users. If a user does not enter alt text, there will be nothing for the screen reader to read. "We’re introducing automatic alternative text so you can hear descriptions of photos through your screen reader when you use Feed, Explore and Profile. This feature uses object recognition technology to generate a description of photos for screen readers so you can hear a list of items that photos may contain as you browse the app." announced Instagram in a press release. Adding further, "We’re [also] introducing custom alternative text so you can add a richer description of your photos when you upload a photo. People using screen readers will be able to hear this description". Users can check the Instagram Help Center for more information on How to edit the alternative text for a photo on Instagram. This new algorithm is going to detect the pictures on its own whether or not there is any alt text to read. This is definitely a step up for people with visual impairments. One would hope that this is the start of a trend that would end up making social media a lot more accessible to people with disabilities and impairments. The internet really needs to be as inclusive as possible.